Canadian savers are searching for ways to set aside enough cash to fund a comfortable retirement. This is particularly true for those who are self-employed or people who tend to prefer the flexibility of contract work over full-time jobs. One popular strategy involves holding a basket of dividend stocks inside a self-directed TFSA. Any Canadian resident who was at least 18 years old in 2009 now has up to $63,500 in available TFSA contribution room. Dividends and capital gains generated in the TFSA are yours to keep, and there is more flexibility on withdrawing the funds than with RRSPs. 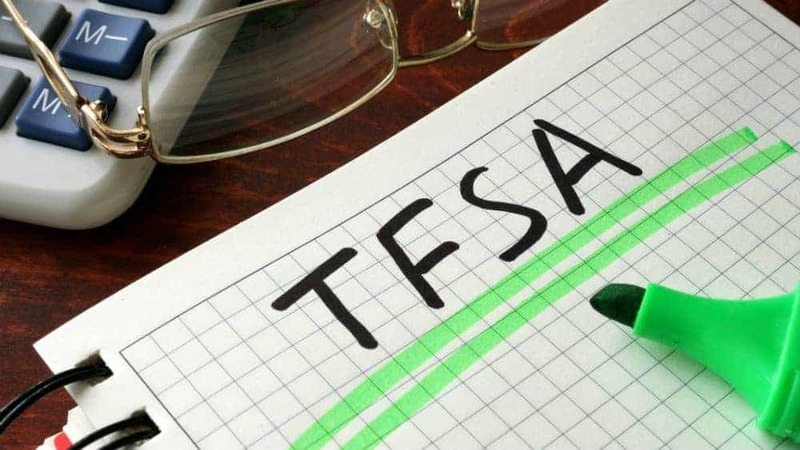 The TFSA is useful for all Canadians but can be especially attractive for investors who are still in the early stages of their careers and would prefer to save RRSP contribution room for down the road when they are in a higher marginal tax bracket. Let’s take a look at three stocks that might be interesting picks to start a diversified TFSA retirement portfolio today. Sun Life has insurance, asset management, and wealth management businesses in Canada, the United States, the U.K., and Asia. The North American business lines generate the largest part of the company’s earnings, but the Asian operations are of particular interest for buy-and-hold investors. Sun Life has worked hard over the years to establish itself in key growing markets, including India, China, Indonesia, and the Philippines where middle-class wealth is expanding. Given the massive population base, the long-term prospects are significant. Sun Life has returned to dividend growth, and investors who buy today can pick up a yield of 4%. Fortis owns power generation, electric transmission, and natural gas distribution businesses primarily located in the United States and Canada. The $50 billion asset base generates steady revenue and most of the businesses operate in regulated environments, which means the cash flow should be reliable. The company has a long history of dividend growth with annual increases for 45 straight years. Management intends to spend about $3.5 billion per year over the next five years on capital projects and that is expected to support ongoing dividend hikes of at least 6% per year. Telus is one of a handful of large companies that competes in the cozy Canadian communications sector, providing mobile and wireline services to feed increasing demand for content across a multitude of platforms. The company decided to take a pass on dumping billions of dollars into media assets and has instead invested in the creation of an interesting digital healthcare business. Telus Health is a leading provider of digital solutions to Canadian physicians, hospitals, and insurance companies. The health sector is set to go through a major disruption, and Telus is already the leader in the segment in Canada. Down the road, the division could grow to be a major contributor to the revenue stream. Telus has a great track record of dividend growth, and investors who buy today can pick up a yield of 4.7%. Sun Life, Fortis, and Telus are all leading players in their respective industries and should be solid picks to start a balanced TFSA retirement portfolio. Other stocks are also worth considering right now.